Have you ever noticed how a hearty bowl of bean chili or a lunch of lentil soup seems to hold your energy and appetite steady – for hours? 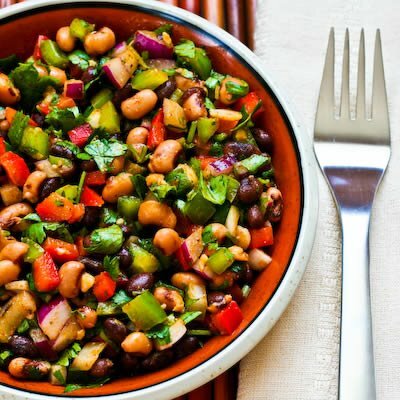 Legumes — a class of vegetables that includes beans, peas and lentils – have a unique nutritional profile that delivers sustainable energy, controls appetite, and has been proven to assist weight control. Beans make this magic happen via two pathways. First, they have an exceptionally low glycemic index. And second, they deliver what is known as the second meal effect….